Created from a blend of 100% Syrah, the 2007 Bonny Doon Bien Nacido is a true success of this Californian estate increasingly recognized throughout the world. Bonny Doon Bien Nacido Syrah 2007 presents a beautiful dense and intense purple color with garnet reflections. On the nose, it reveals enrobing earthy notes as well as aromas of red and black fruits, pink flowers and various spices. In the mouth, the 2007 Bonny Doon Bien Nacido Syrah offers a palate that is both pretty and tannic. Easy to drink, it offers tons of ripe fruit and a beautiful wet rock minerality. Tertiary notes begin to reveal themselves, with aromas of caramel and roasting in the background. The finish, when to it presents a beautiful length and a remarkable persistence of the fruit. 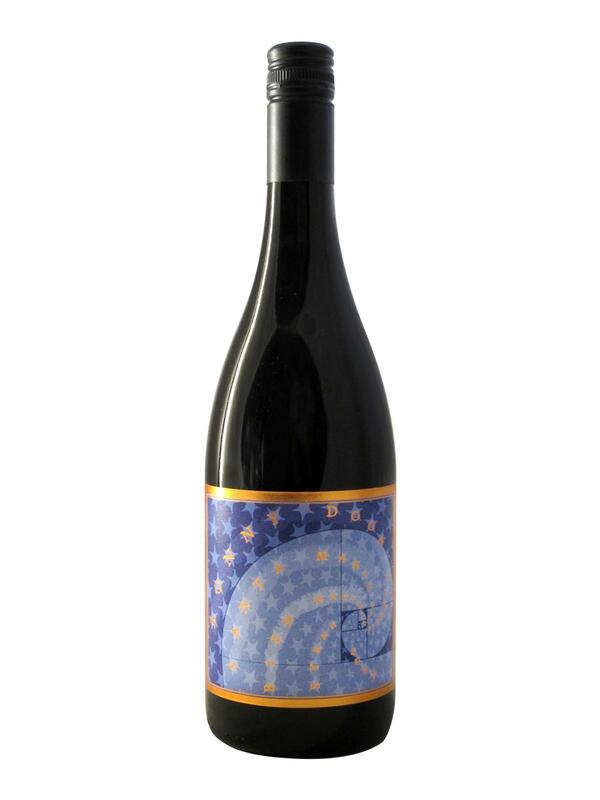 Bonny Doon Bien Nacido Syrah 2007 is a rich, ample, powerful and easily accessible wine. It has an impressive potential that is just beginning to emerge. A suggestion: take two bottles, one for immediate tasting and the next after a few years in the cellar!